The Apple Diet For Weight Loss - Is It For You? No Time? No Problem! Try These 22 Make Ahead Smoothie Packs! Could You Be Getting More From These Foods With a Juicer? How To Lose 7 Pounds In 2 Days! Eat This, Not That: 10 Popular Foods with Healthier Options! 10 Effective Natural Pain Remedies - Go Natural! There is a saying that fitness is 20 percent workout and 80 percent diet. No matter how many workout or diet programs you try, the only way to achieve your fitness goals is to follow this simple rule. Your body only needs a certain amount of calories in order to function well, and this varies from person to person. The more active you are, the more calories you need in a day. If you fail to hit the recommended calorie intake for the day, your body will steal some stored calories from your fat storage. 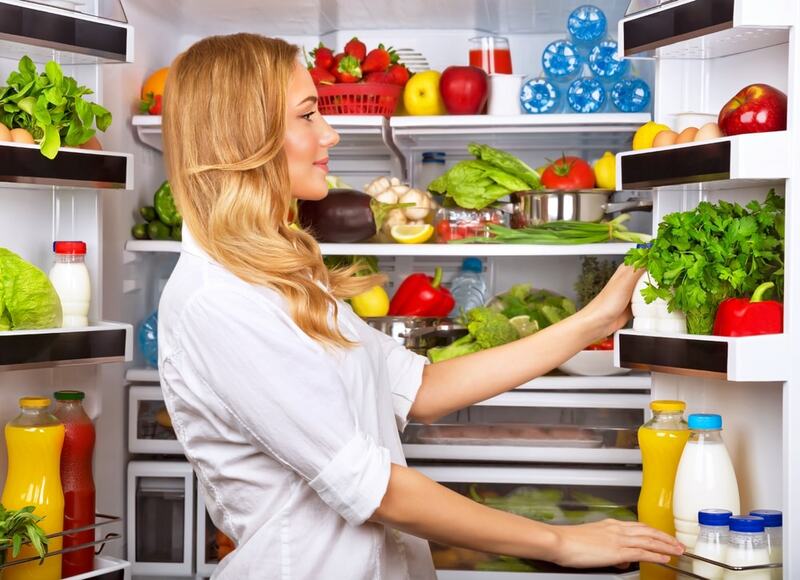 If you consume more than what your body needs, then the excess will be stored as fat and will make you gain weight. How many calories per day to lose 8 pounds? Approximately speaking, 3,500 calories equals about 1 pound (0.45 kilograms) of fat. In order to lose 1 pound of fat, you therefore need to burn 3,500 calories more than you consume. You can do this by a combination of diet and exercise. You have to know your Total Daily Energy Expenditure to find out about your daily calorie needs. There are several calculators online that you can use to see how much calories you need every day. For weight loss, you will need to consume 500 calories less than the recommended amount to keep your current weight. You can also use a mobile app to track your calorie intake. While it was mentioned earlier that you need to deduct 500 calories from your recommended daily calorie intake, it is not ideal to take out more than that. There is a limit to the calorie deficit for weight loss, meaning your body needs a minimum number of calories a day to function properly. Starvation diet is a no-no. A sedentary woman needs at least 1,300 a day, while men will need 1,900 at a minimum. Macronutrients are protein, carbohydrates, and healthy fats. 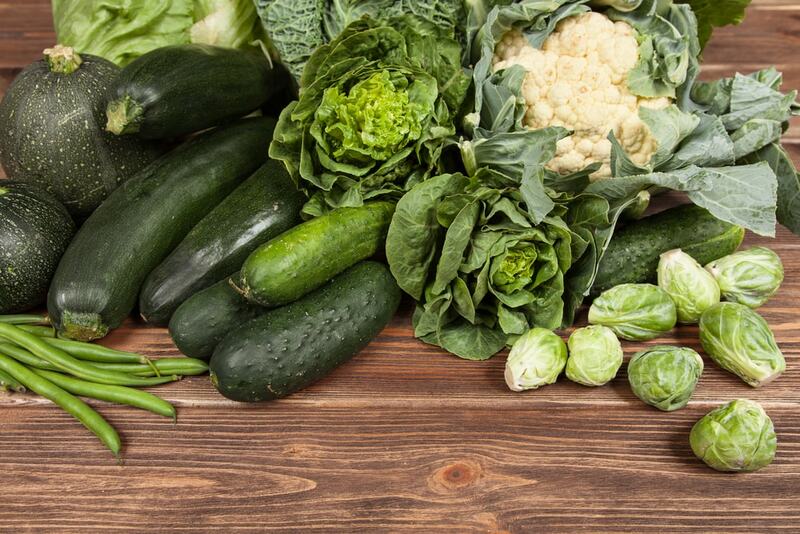 Micronutrients, meanwhile, include vitamins and minerals that you can get from fruits and vegetables. You may eat treats once in awhile, but consume them in moderation, so you will not mess up your hard work. Never ignore the micro- and macronutrients that you body needs to stay healthy. Depriving yourself of these nutrients will only lead to malnutrition. 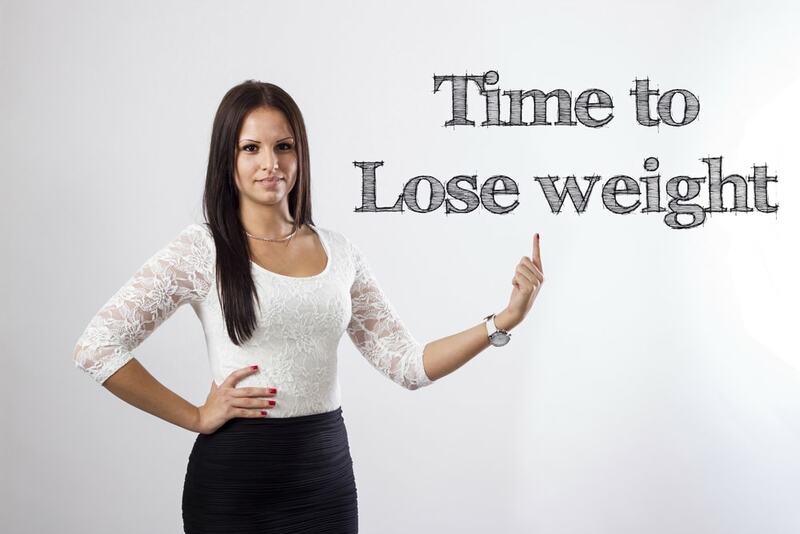 Read Our Recent Article > How to Lose 40 Pounds Quickly! 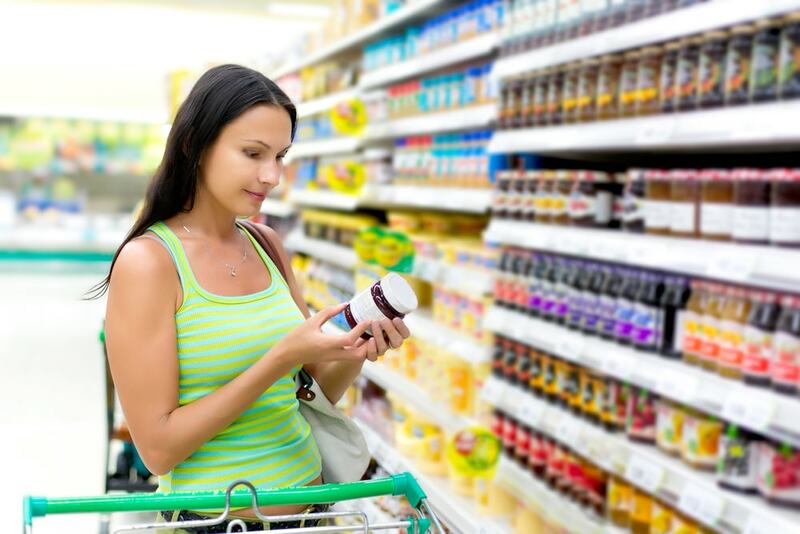 This one can be tricky because today’s markets are filled with processed foods and beverages. Diet pills have become popular as they are said to help in the weight loss process, but the truth is that the effect is only minimal. These products may also harm your health in the long run. 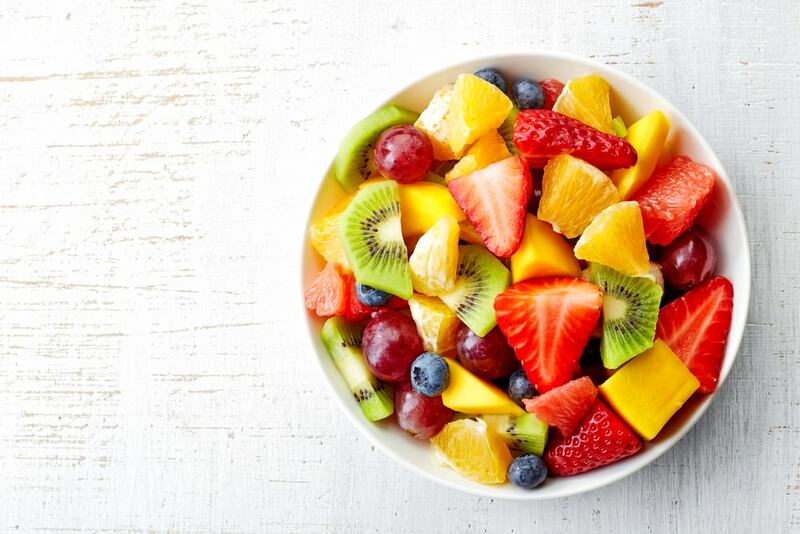 Nothing beats eating healthy and staying active. If you wish to stay fuller for a longer time, then include more fiber to your diet. You can add whole grain foods, as well as fruits and vegetables. Boiled potatoes, chicken, eggs, beef, soup, fish, green vegetables, legumes, cotton cheese, fruits, nuts, and plain popcorn are examples of food options that can keep you feeling full for longer. It is easy to just sabotage your goals without noticing. The way you prepare food can impact your weight loss process, such as using too much oil, sauces, and butter. Seasonings and sauces are two of the biggest culprits in slowing down your progress. Most of them are filled with additives and sugar that will only make you gain more weight. Make sure to constantly check the label to see the ingredients included, and choose which are appropriate for your diet. There are healthy cooking methods that you can consider, including grilling, steaming, roasting, and boiling. They only require little to no fat. 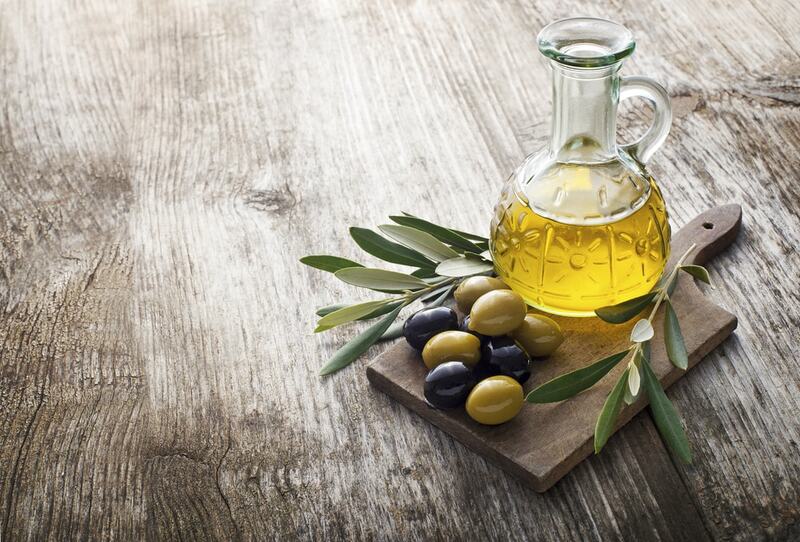 You may replace your vegetable oil with coconut or olive oil to help you lose weight and avoid obesity and heart disease. Stay away from cooking techniques that will require deep drying, as well as the use of margarine as it contains tons of fat. You need to exercise regularly in order to burn more calories. To lose eight pounds in three weeks, you will need to workout more than three times a week. You may also take the stairs or walk more, so you can torch more body fat. Cardio exercises and weight training allow you to maintain muscle mass as you drop the extra pounds to keep your metabolism in top shape and stay fit. 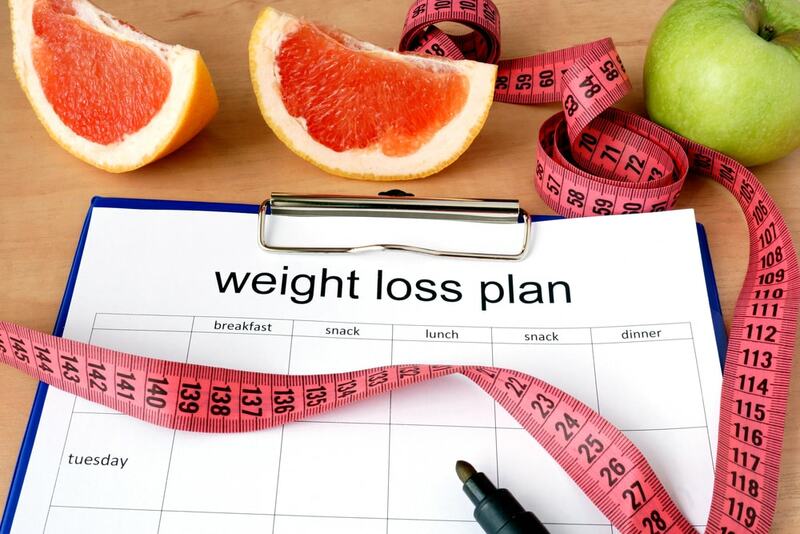 These are eight amazing steps that can help you drop the pounds in a short time. If you have an upcoming event that needs you to look your best, then simply follow all eight and you can look dazzling in your outfit by then. Guide to losing 10 pounds in a week! UpcomingHealth.com's Top Health Blog Lists: Click any of the badges below to view our list of the 2016-2017 best health and wellness blogs to follow!